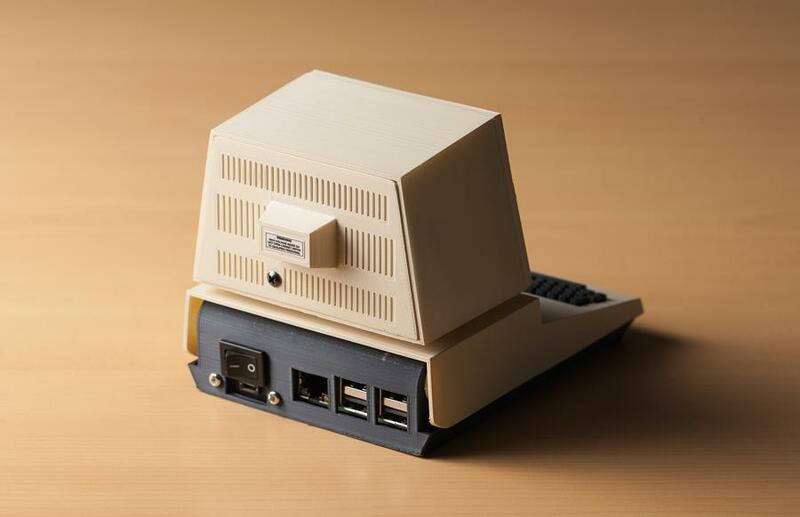 This is one of the most iconic-looking computer of the 70's, it reminds us of an era of frenetic innovation, harsh competition and bold design choices that shaped the computer industry as we know it today. 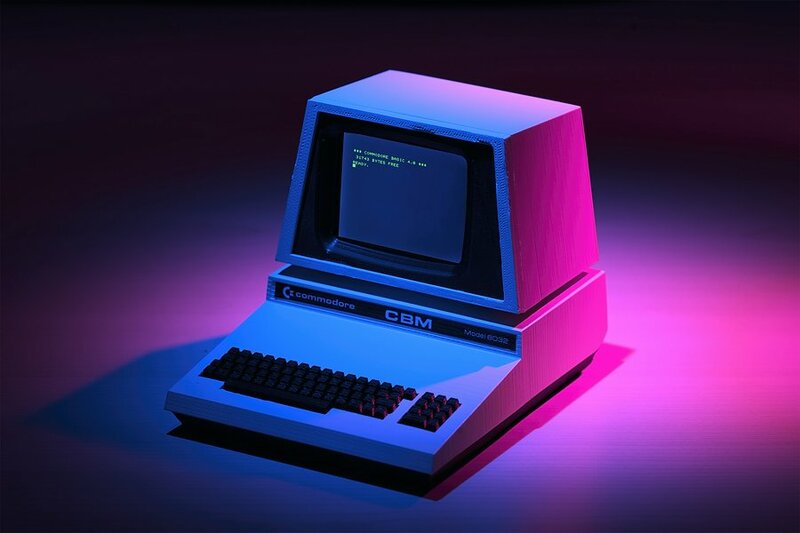 This project is based on the Commodore PET model 8032. You'll 3D print a case that contains a Raspberry Pi computer and a tiny screen to emulate the almighty PET (and many other computers and game consoles). It has been carefully designed to be as accurate as possible to the original design, all the connections are made on the back panel and it even hinges upwards to reveal its guts, just like the original! 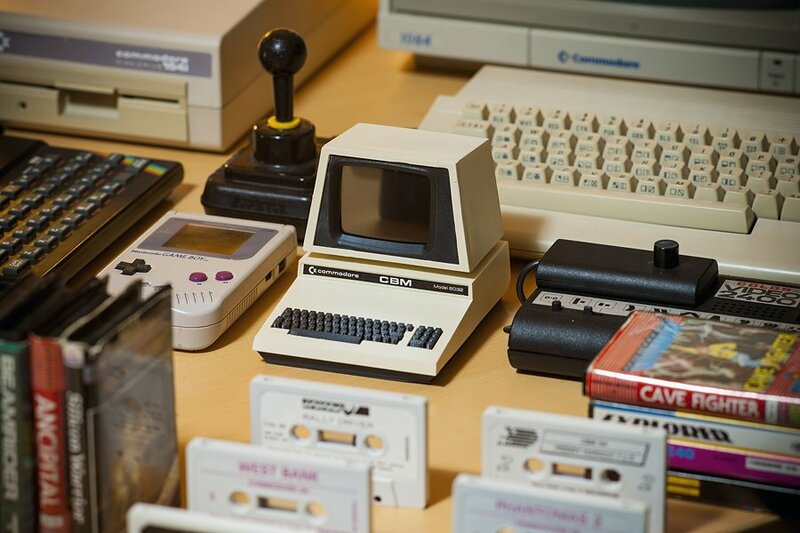 Check out the Commodore PET Mini serial number 0001, which has been showcased in an exhibition at the University of Maine where Chuck Peddle itself, the designer of the authentic Commodore PET and the 6502 microprocessor, attended and took a photo holding with it!